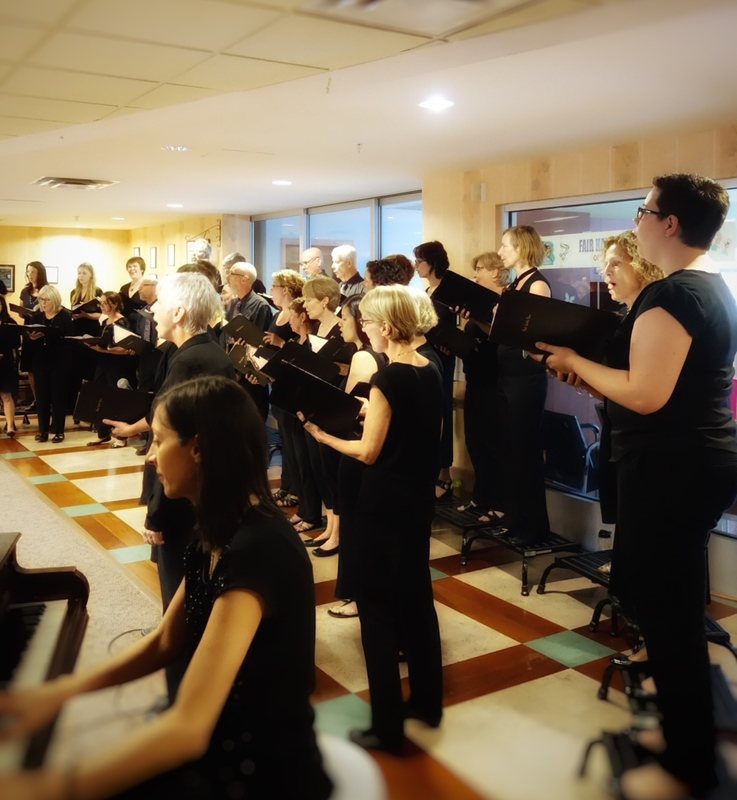 Aside from our regular ticket-selling concerts, High Spirits Choir shares our love of choral music by providing free outreach concerts as a way to give back to the community. Each January and June, we perform at seniors care homes throughout Vancouver. Every December, we host an open-house Christmas Carol sing-along benefit for the Lookout Homeless Shelter. We've also hosted a Christmas singalong at Ronald McDonald House for the children and families that had to spend Christmas away from their homes. Our outreach concerts are interactive and entertaining. Our music director Ieva Wool's warm and cheerful personality really lightens the atmosphere, and we love to encourage the audience to be involved by singing, clapping, or moving along with us. To request an outreach performance at your venue, please fill out the form below, and we will contact you. * How did you hear about High Spirits Choir? Please provide any additional details, such as ideal dates/times or any other information that would help us to plan a performance at your location.